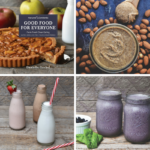 This summer, Natural Contents is hitting the road! 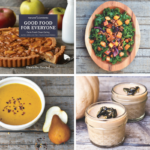 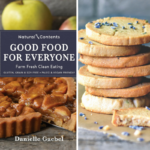 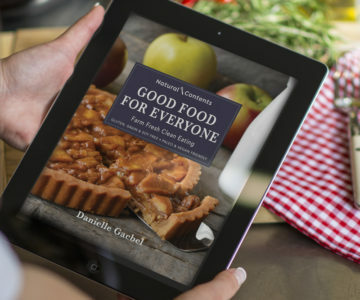 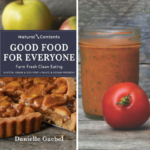 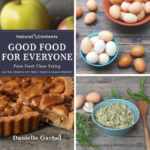 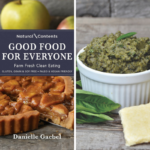 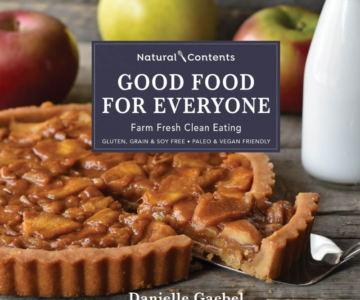 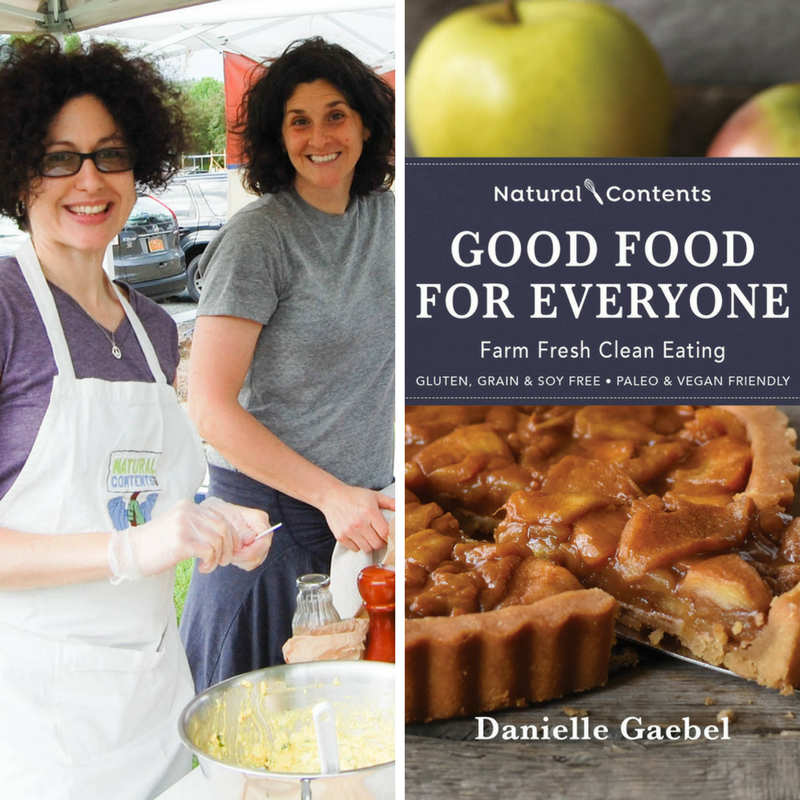 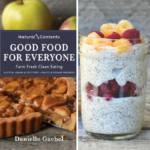 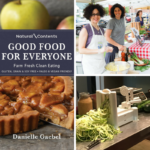 We’re headed to area farmers’ markets where we’ll cook from our book, Good Food for Everyone: Farm Fresh Clean Eating. 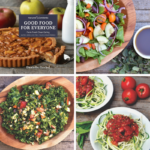 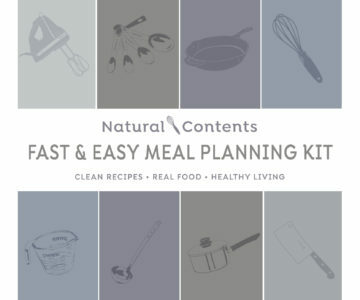 Learn new recipes, tips and techniques while shopping the Markets we love to support. 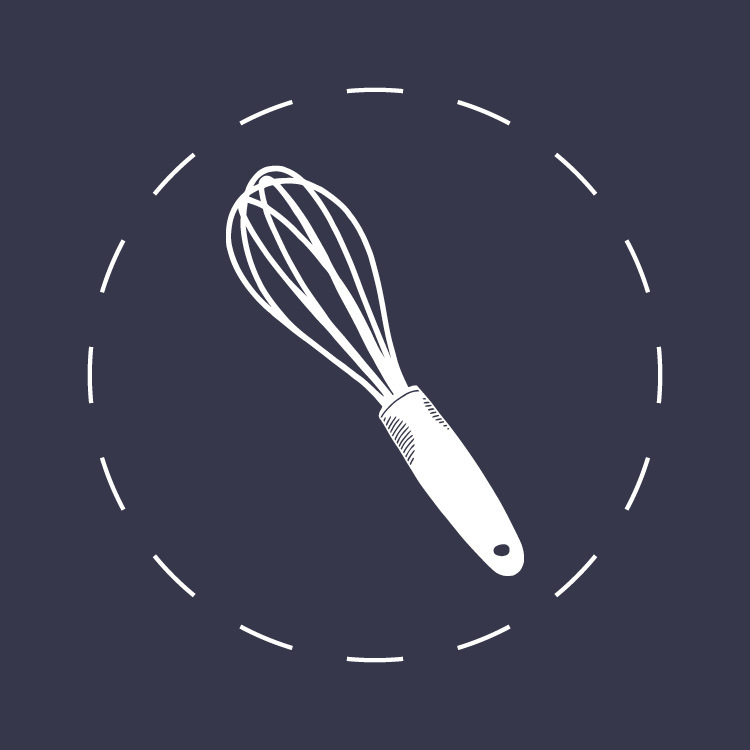 If a full-on class is more your speed, roll up your sleeves and join us in the kitchen – details below. 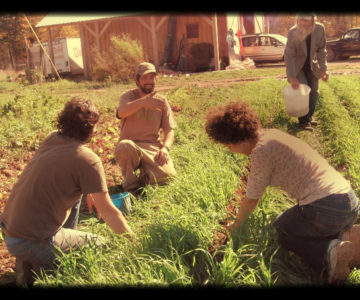 Check back as we will be adding more to this list.